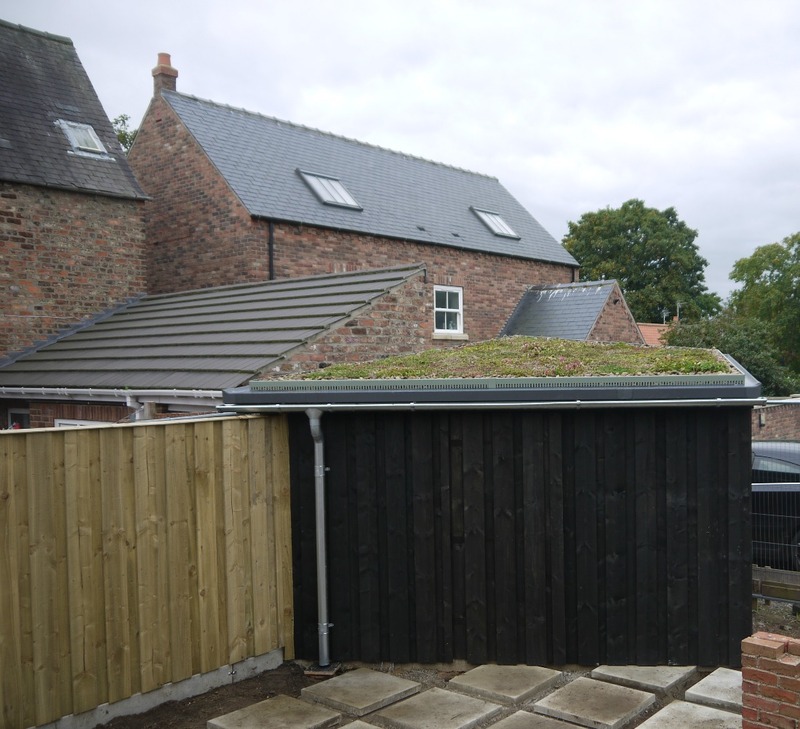 The team enjoyed enhancing the outdoor space of this eco house in york. 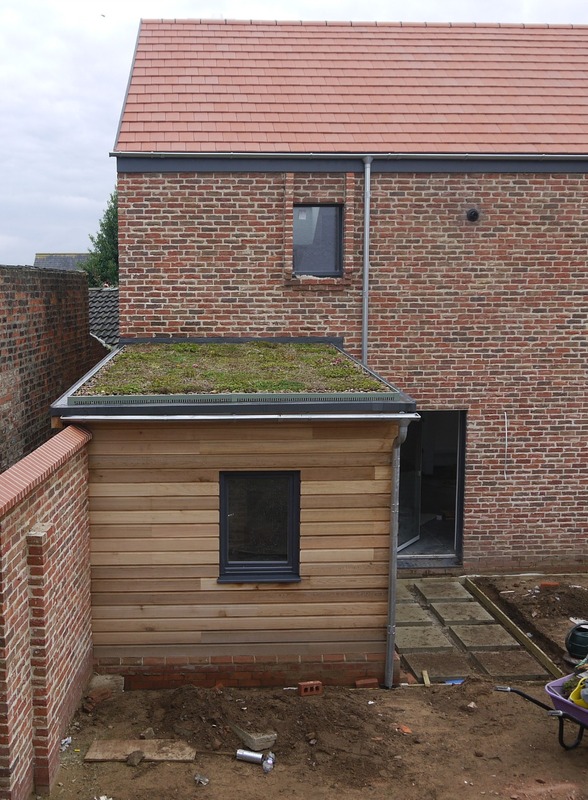 Only 2 small roofs but as they grow in the spring it will make a real difference to the appearance of this house. 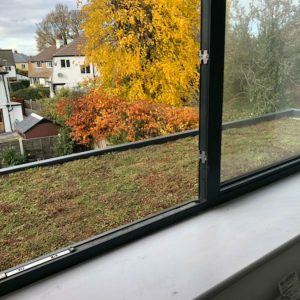 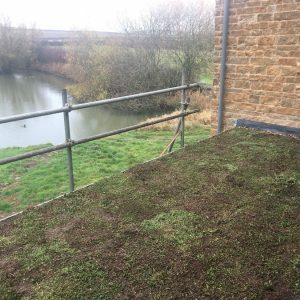 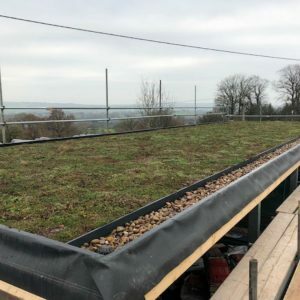 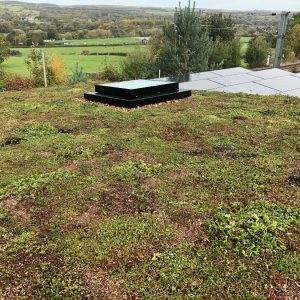 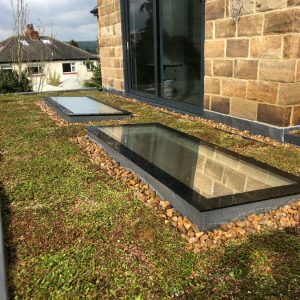 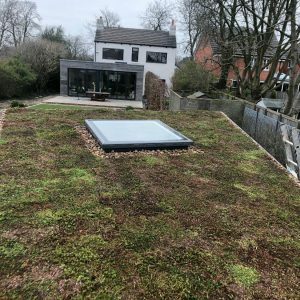 It’s always good when the sedum roofs are really visible not only to the householder but also their neighbours and passers by!